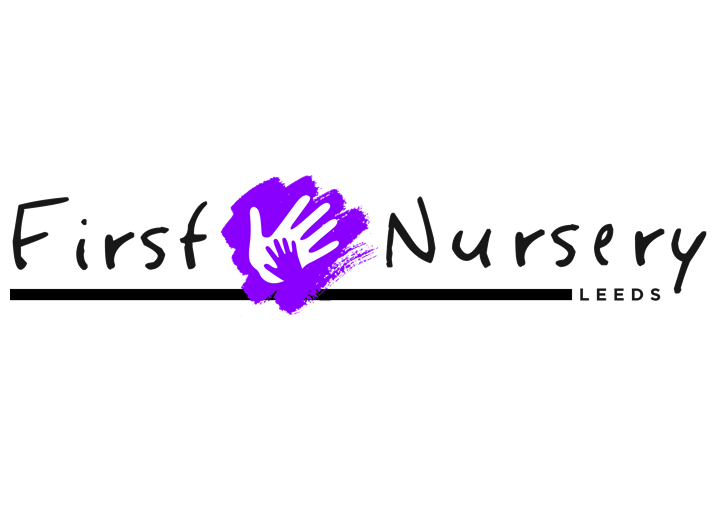 The First Nursery team is a group of highly motivated professional practitioners. We ensure that our team are highly valued and supported and given opportunities to broaden their qualifications through external and internal training opportunities. All our staff are qualified with the latest Early Years qualifications and have excellent experience. They also hold first aid, food and hygiene and Special Educational Needs Co-ordinator (SENCO) certificates to ensure children safety and well-being is our priorities. Our staff are sensitive to the individual needs of each child, their cultural and family backgrounds, and their developmental stage of learning. Our staff are crucial in providing a memorable nursery experience. We have wide range of multicultural staff who speaks many different languages which will benefit children and parents alike. We will be happy to follow any toilet routines you have already established or will be happy to advise on how to start – First Nursery prides itself on potty and toilet training and will encourage children in this important stage of their development. We ensure to give children the opportunity to develop their life skills. Our policy is to treat each child as an individual and to promote the understanding that learning is fun. Children have a lot to learn about behaving and coping with different environments in their first five years. The children in our nursery are at varying stages of development. Children develop and progress best in an environment in which they know what is expected of them and they are free to learn and play in an organised way where good behaviour is positive and encouraged. Within our nursery opportunities for inappropriate behaviour are minimised. We do this by establishing clear boundaries according to the level of understanding; children become aware of the routines and begin to understand what is expected of them. We have 4 separates rooms appropriate for different age groups, fully equipment with exciting resources for individual learning. Each child will have smooth transition when they move rooms assessed by their development and individual needs. Children will do trials about a month before they move over. This gives children the opportunity to get to know and bond with their new staff and new friends. Your current child’s key worker will talk to the new key worker about your child’s development, will pass on the childs profile and all the relevant information they need to know. We’ll inform parents about the changes every step of the way. When the time comes your child’s key worker will ensure they are ready to start school. Meal times – We have a full time Chef who prepares meals that offer a healthy balanced diet including halal meals and any dietary requirements. A hot lunchtime meal and afternoon tea is provided for children. Refreshments are also included for all children, both morning and afternoon, which consist of a healthy drink and snack. We have a 5 star food and hygiene rating from Leeds city council. 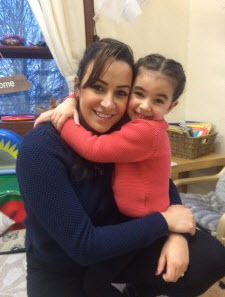 First Nursery provides the best childcare in your area, we promise parents that every single child will enjoy a one-of-a-kind, exciting and stimulating learning experience that will give them the confidence and skills they need ready to start school.